Freebie Day #26 – Guest Author Leanna Renee Hieber! 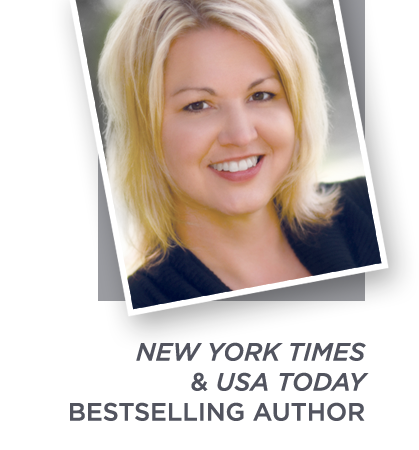 Today’s guest author is Leanna Renee Hieber! Please help me welcome Leanna Renee Hieber to the blog! – Historical novels, suspense and fantasy novels. My books are a blended breed of my favourite genres. I certainly had to immerse myself in Victorian literature to be able to think, create and write in the 19th century, however trimmed it may be for a modern audience. Blending Victorian vernacular with fantasy tradition feels natural and delightful to me. 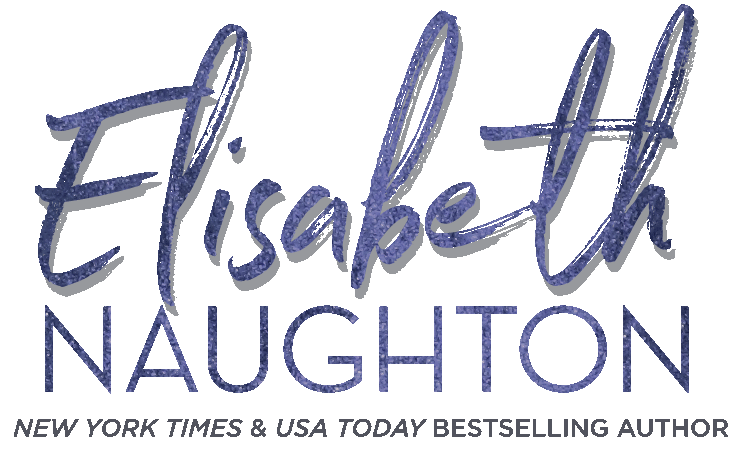 – I’m working on the rough draft of Book III in the Strangely Beautiful series and edits for Book II in the series, The Darkly Luminous Fight for Persephone Parker, which releases May 2010. I’m also working on a short story for an upcoming horror anthology and my agent is shopping out a Historical Paranormal YA series. I’m keeping busy. 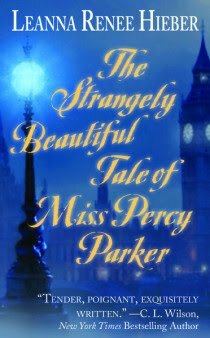 – I’ve had a continuous stream of readers/reviewers say they skipped meals and/or stayed up really late to finish The Strangely Beautiful Tale of Miss Percy Parker. C.L. Wilson’s cover quote with the word “exquisite” nearly made me cry when I saw it for the first time. When I met her she told me how much she meant those words and loved the book. For that to come from one of my heroes felt incredible. I’ve had the delight of hearing several reviewers say I maintain a sense of fairy tale enchantment throughout my book. – I write as often as I possibly can, in mad fits and starts, some weeks more productive than others. I need to have a chunk of uninterrupted hours to get significant work done and within that stretch I stay focused. My goal when I write is around 4 thousand words a session and I usually meet that. – Miss Percy Parker. Hers is the book of my heart, my love-letter to the world. Despite the myriad, terrible trials and unusual qualities I’ve given her, just to experience the magical waltz she has in the moonlit foyer of Athens Academy with Professor Rychman… Why that would be worth all the troubles in the world. 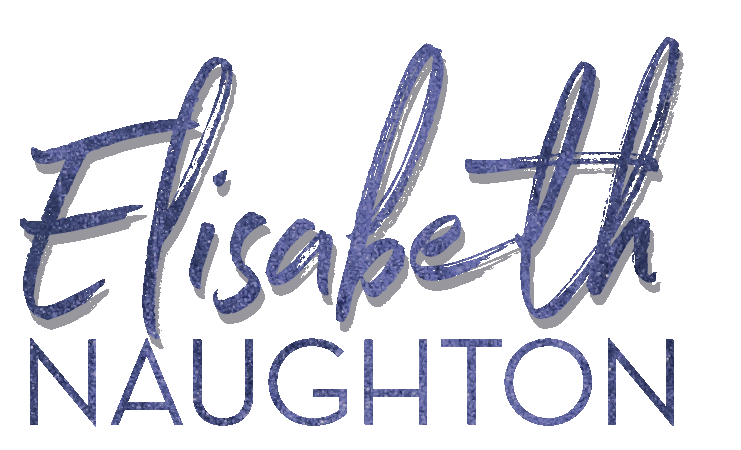 Thanks for having me here, Elisabeth! Can’t wait to dive into Stolen Heat! What’s your favorite historical time period to read (or learn) about?